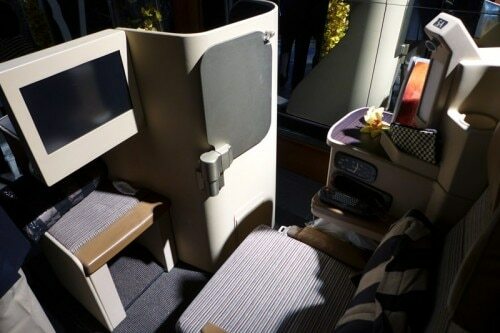 The current three-cabin aircraft seating 240 guests will transition in mid-July to a three-cabin, long-range Boeing 777-200 LR aircraft seating 237. 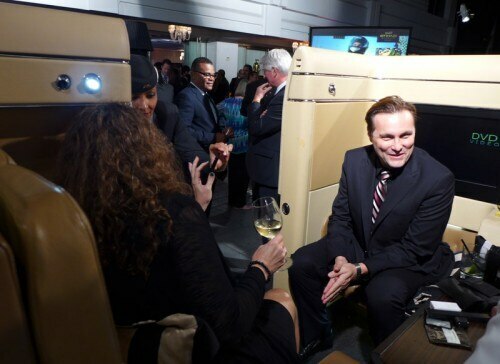 This will include eight First Class suites, 40 Business Class flatbed seats and 189 Economy Class seats. Dallas/Fort Worth is expected to join the list of destinations for Etihad Airways in December 2014. 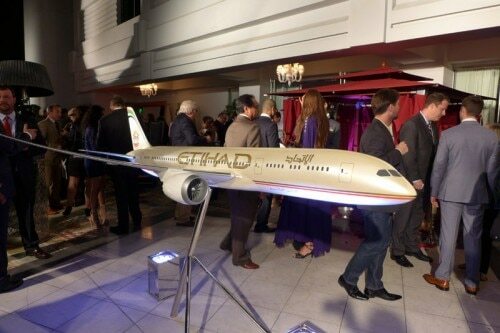 For more information, visit the official website of Etihad Airways. To find out more about the UAE, visit the official website for The National Council of Tourism & Antiquities for the United Arab Emirates.